Rozamov's Latest EP now on Pay What You Want and their East Coast Tour Starts This Week. My review of their excellent EP is here. 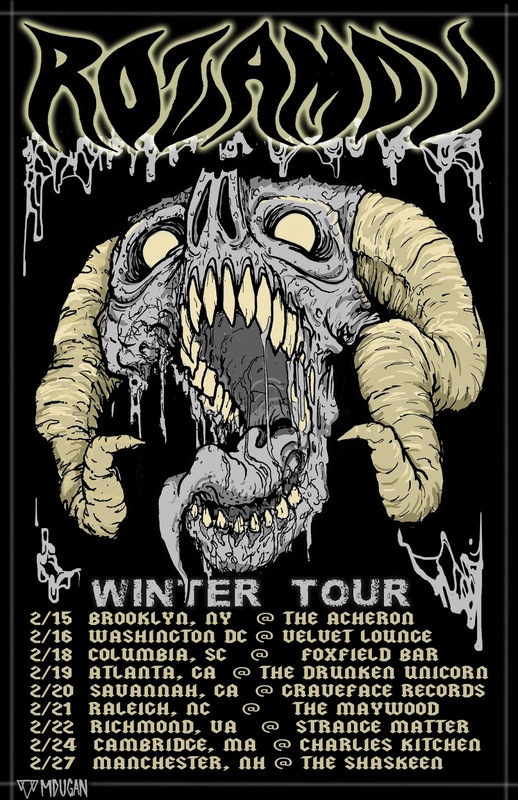 One of Boston’s most crushing doom exports, Rozamov have announced a run of East Coast tour dates beginning February 15th at The Acheron in Brooklyn, NY. 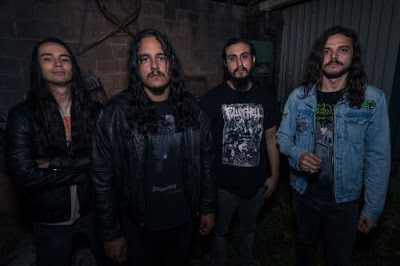 Recently reborn as a more aggressive and pummeling three piece, the band has been hard at work on their most genre-pushing and crushing music yet and will unveil some of the fruits of their labor on this run. In addition, Rozamov is offering their most recent EP Of Gods and Flesh for free download for a limited time on Bandcamp. 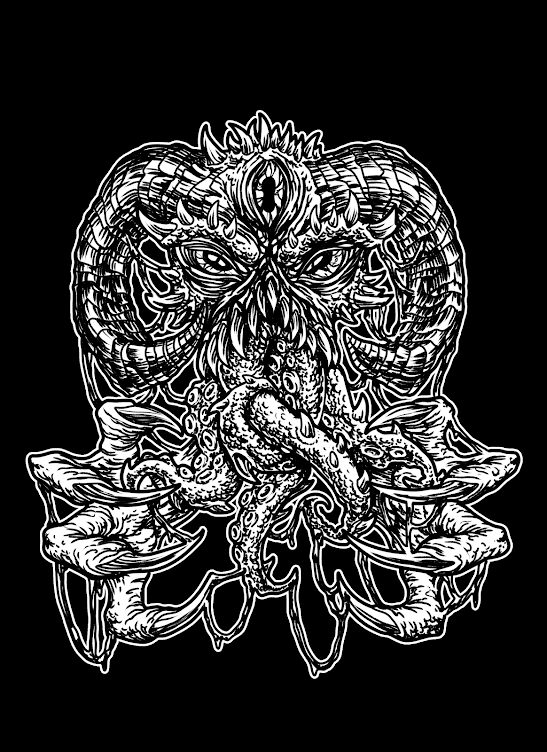 Of Gods and Flesh was recorded at Q Division studios in Somerville, MA by AJ Peters (Summoner, Batillus) and self-released this past summer.